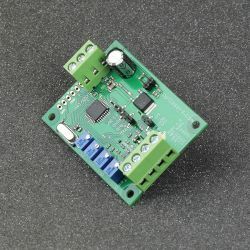 This version of TEC controller cooperates with an RTD temperature sensor that makes it possible to control a temperature in the range of -100 to 100 Celsius degrees with 2 Celsius degrees stabilization accuracy. 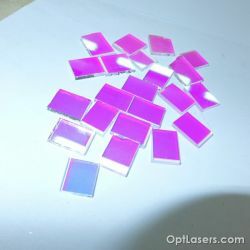 Reflectance > 99%, Transmittance >97%, 10 x 10 x 10 High quality polarization beam splitter dedicated for red laser. 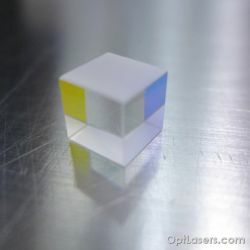 Optical elements with total magnification x4. 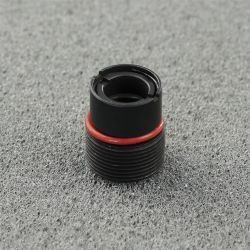 Commonly they are used to decrease beam divergence, as a consequence beam diameter will increase in size. 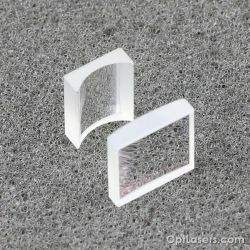 For the best performance, all of the lenses surfaces are coated with an anti-reflection coating. 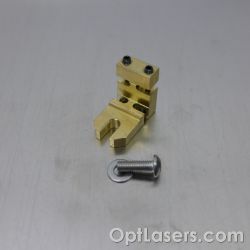 The optical system for reducing the divergence of the laser beam. 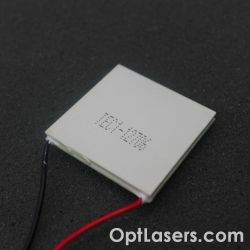 This is the TEC module 6 A.
Collimator designed to work with green laser diodes. 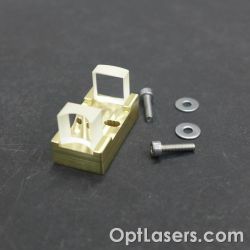 The beam splitter is easy to use the device for mounting and adjusting the mirrors in optical systems. 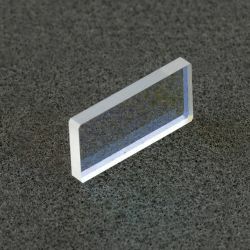 Dichroic mirrors used for combining RED or BLUE with the GREEN light.